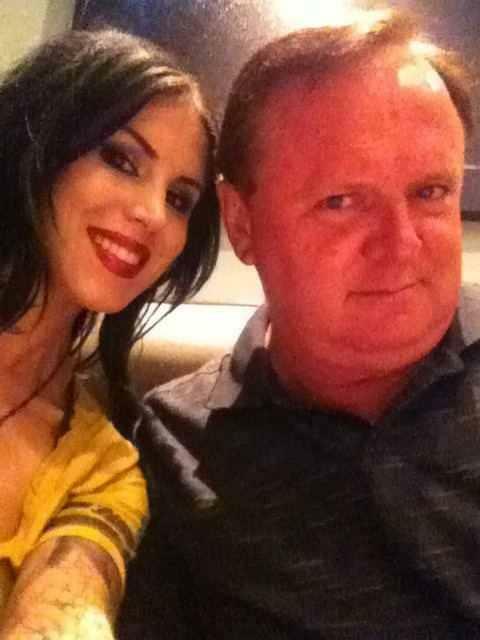 Kat and her Daddy:)♥. . Wallpaper and background images in the Kat Von D club tagged: kat von d.
This Kat Von D photo contains ritratto, headshot, primo piano, and closeup. First Solo Art mostra "New American Beauty"